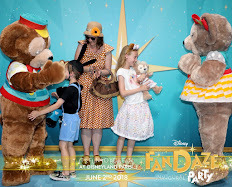 I loved seeing the wildlife which makes its home at Disney World during our trip last summer. 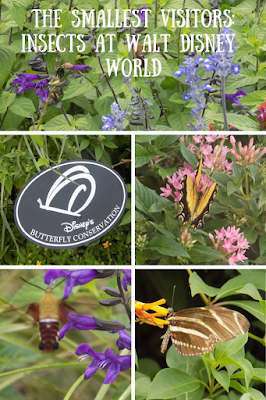 According to the Walt Disney World website, over 70 butterfly species can be found visiting the complex. They can especially be seen by natural areas throughout the parks which have been carefully planted in order to encourage them. Not only butterflies but all sorts of weird and wonderful looking insects inhabited the borders if I looked closely enough! I think that the size of the butterflies really struck me in comparison to those at home here in the UK, these were often far bigger. 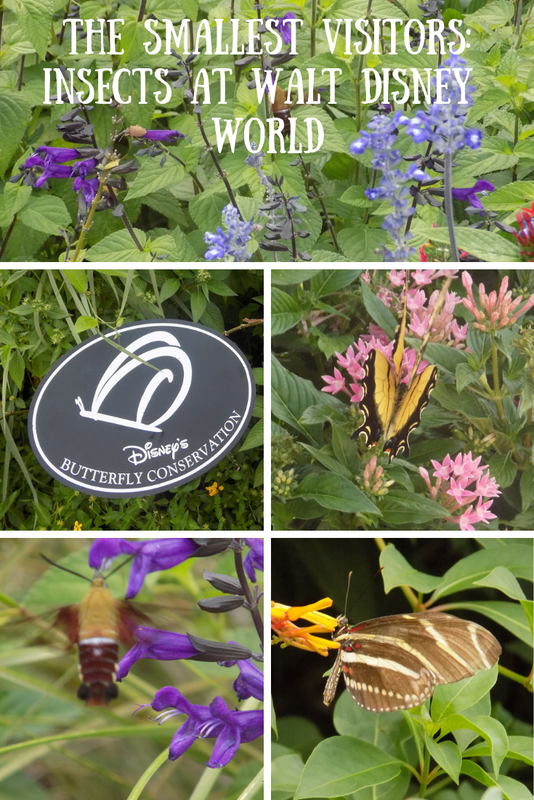 Here are some photos of butterflies and other insects we saw at Walt Disney World during August 2018. Beautiful natural planting at Tom Sawyer Island attracts an array of wildlife. Not all the creatures are 'pretty' though! 'Hummingbird moth' at Fort Wilderness. As well as the hummingbird moth drinking from the flower, can you spot the stink bug in the picture? A beautiful butterfly lands in a border in Epcot. 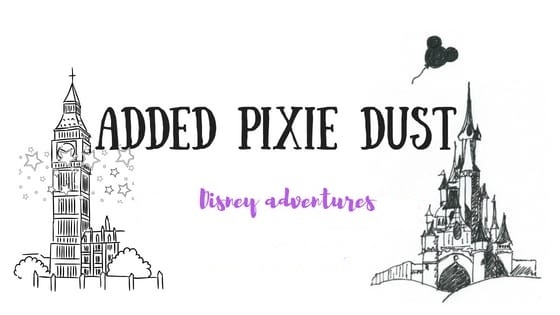 With insect populations under threat it is lovely to see them being encouraged and I hope that Disney feel this is something they can continue to encourage and lead in through careful management and planting. I hope that this care is taken both in the areas of the park operations that are and both visible and behind the scenes too. 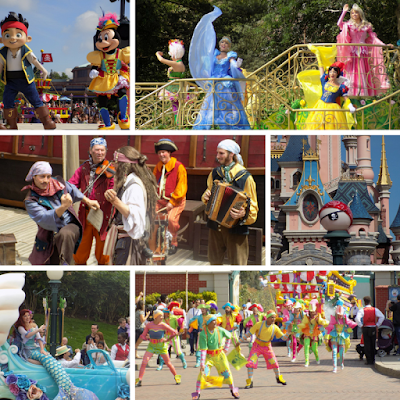 I think this only benefits the beauty of the parks.